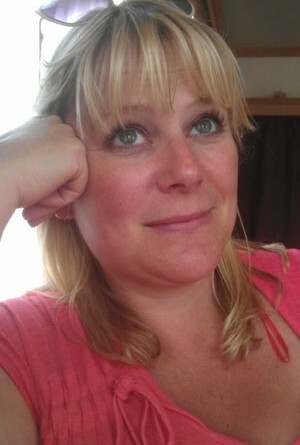 First time author, Emma Cooper from Telford has always been a voracious reader of women’s fiction, but became frustrated by the fact that – more often than not – these types of books appear to be written by wealthier women who live in the city, own a four wheel drive, wardrobe full of Jimmy Choos and designer clothes. She found that a lot of the content didn’t have any resonance with her as a working class mother, so wanted to write something to cater for this audience. 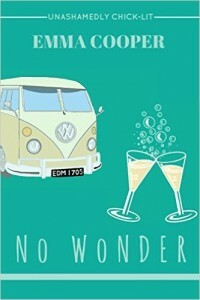 The resulting novel, titled ‘No Wonder’ is women’s fiction, unashamedly ‘chick lit’ and extremely funny. It is set in Shropshire and more Com-Rom than Rom-Com, in a style that will appeal to fans of books like Bridget Jones’s Diary.